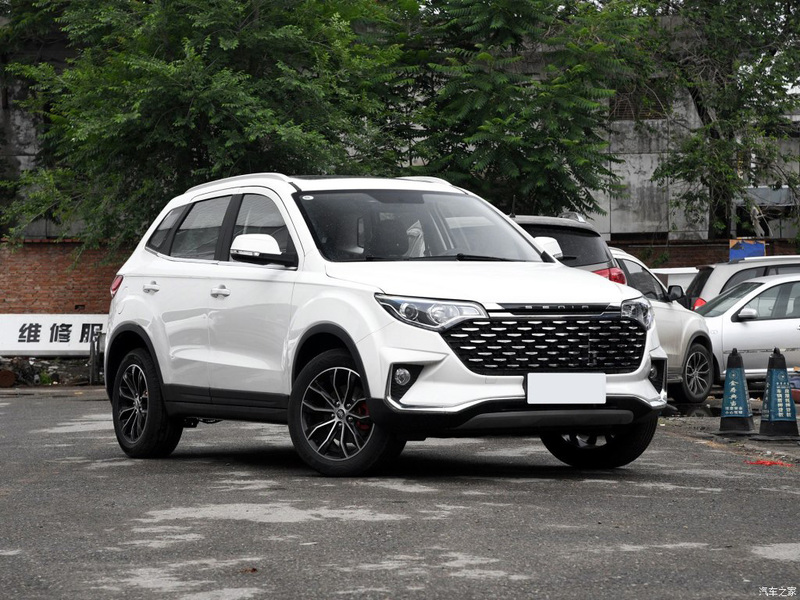 The FAW X40 SUV in China has surpassed its sibling the FAW R7 in terms of success and sales figures. 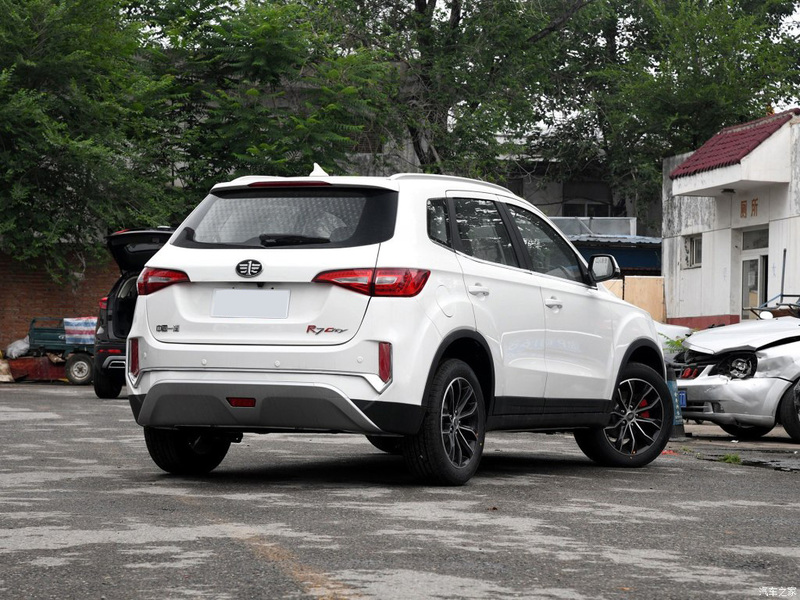 The FAW R7 crossover SUV saw tremendous success right from the day it was launched. 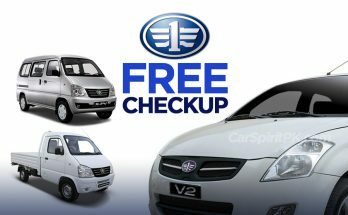 Launched in May 2016 and placed under the Senia (Xenia) sub-brand, the R7 sold more than 43,000 units in 2016 (7 months from May to December). 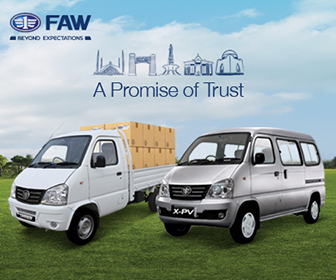 In the following year 2017, FAW R7 saw even more success as it sold 61,617 units in the land of Dragons. 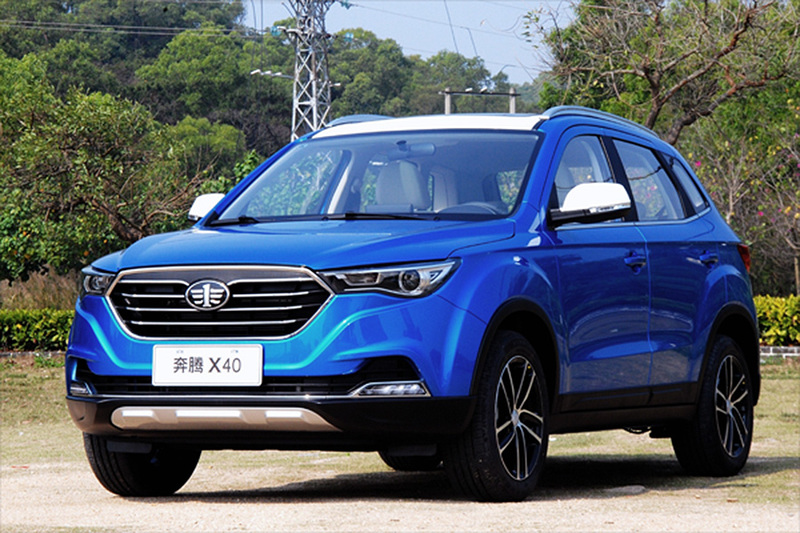 However the FAW X40, which is based on the same R7 platform and even carries the same 1.6 liter engine that powers the R7 has been doing even better in terms of sales. Launched in March 2017, placed under FAW’s up-market Besturn sub brand, the X40 sold 70,501 in just 10 months (March to December) in 2017. 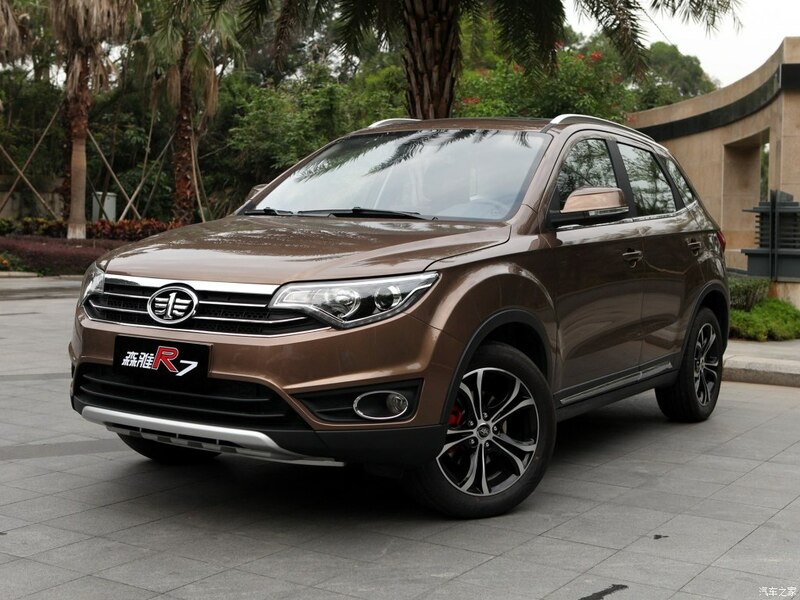 In the first 5 months of calendar year 2018, FAW has sold 15,579 units of the R7 whereas 29,832 units of the X40, almost twice as much as the R7. 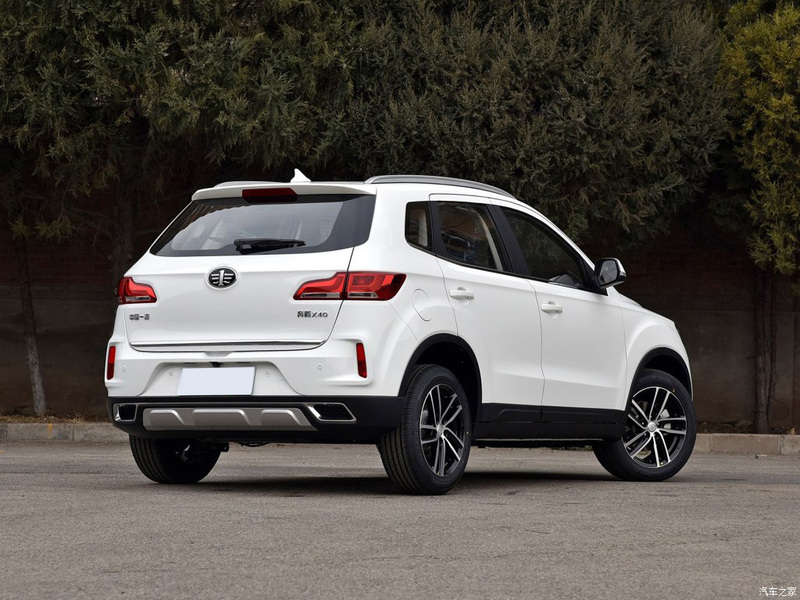 The X40 SUV has a very stylish design with a front fascia that seems well connected with the Besturn family of cars produced by FAW. 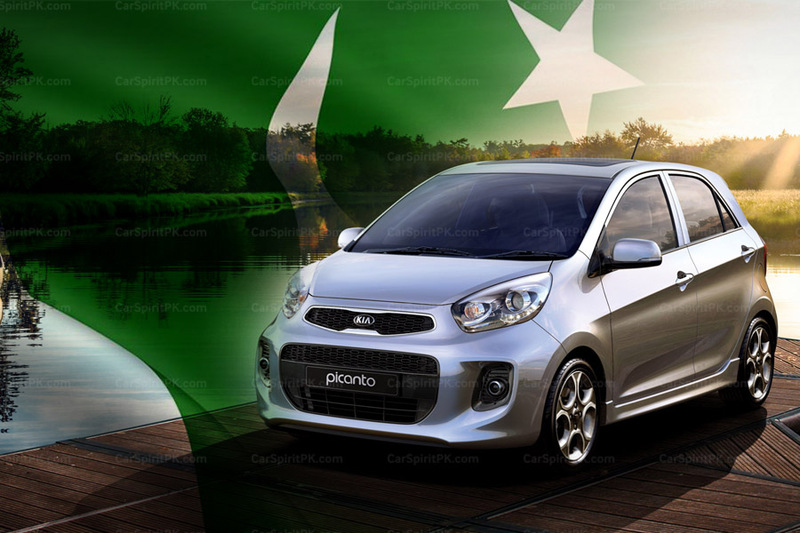 The car on display features hexagonal chrome grille, dual-tone exterior color, skid pads under the bumpers, roof rails, alloy wheels, while key features include driver & passenger airbags, ABS with EBD, tire pressure monitoring system (TPMS), auto-dimming rear view mirror, 8-inch LCD screen and vehicle stability assist. 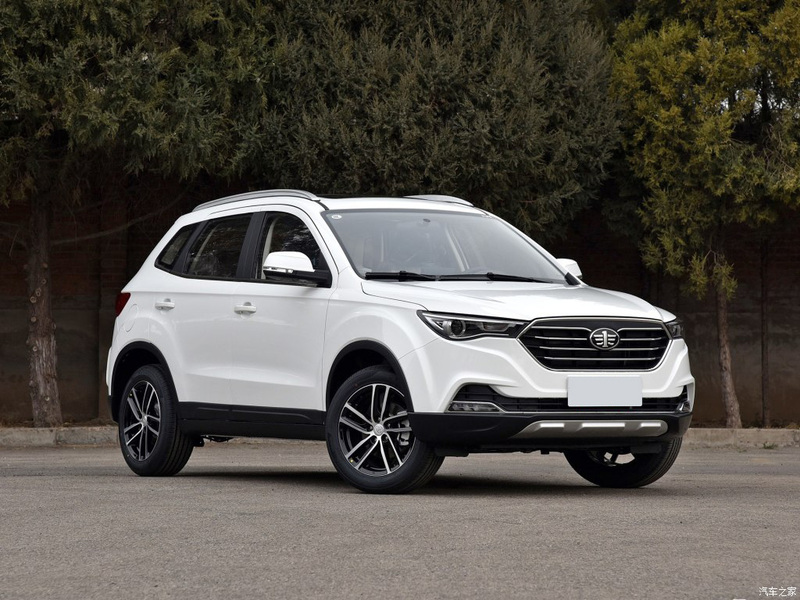 FAW has launched the facelift of the R7 in China, called as the R7 City which is supposed to improve the sales of the SUV. 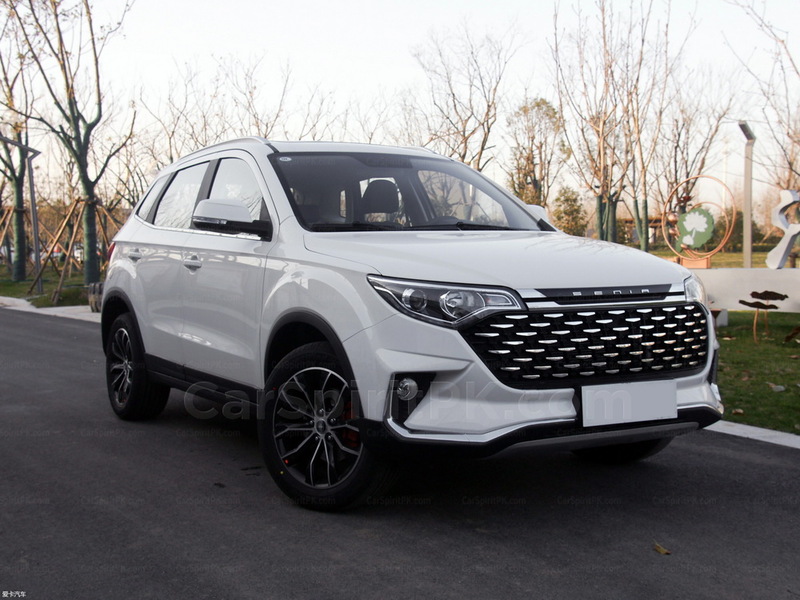 The R7 City gets a revised front end appearance using a huge mesh grille design, with sharp fog lamp enclosures on both sides of the redesigned bumper. 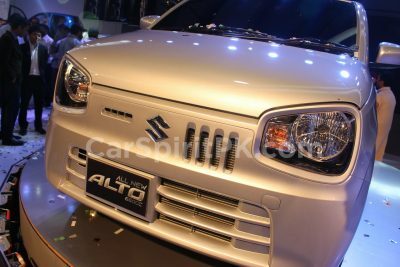 ‘SENIA‘ has been written on top of the front grille. The rear bumper also gets a revised treatment. The R7 City also features double five-spoke alloy rims and red brake calipers. 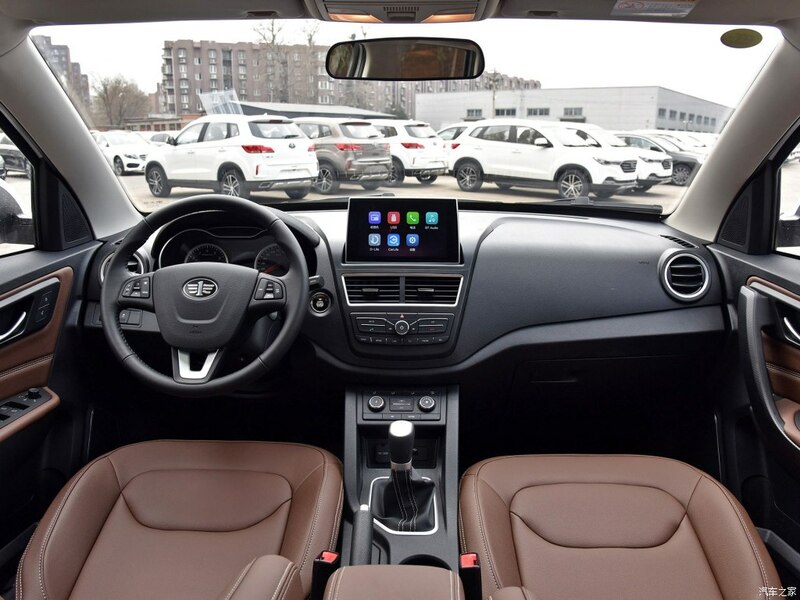 Inside, the R7 City carries the same interior with some improvements. 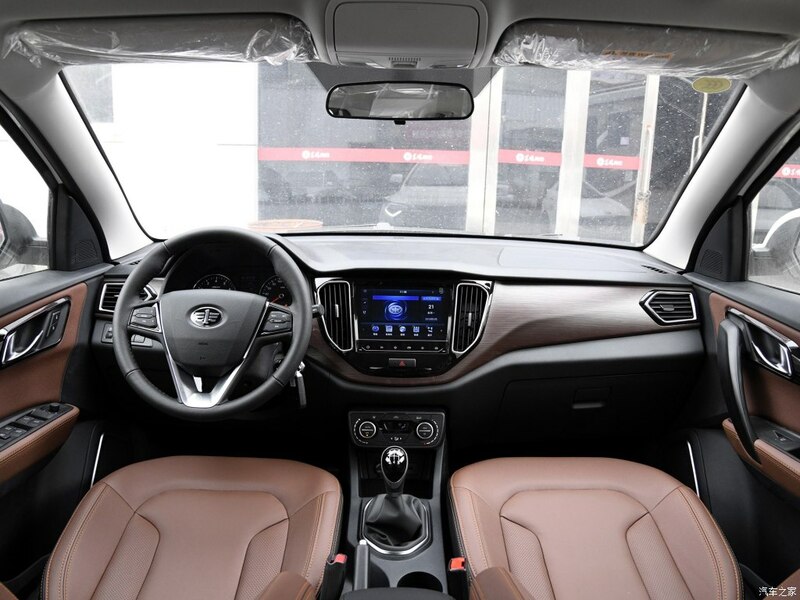 The steering wheel and seats are wrapped in leather and equipped with Yijiazhi entertainment system. 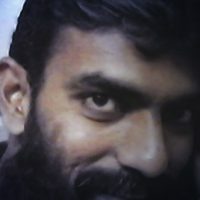 Al-Haj FAW is working on to introduce the R7 SUV in Pakistan in 2019. 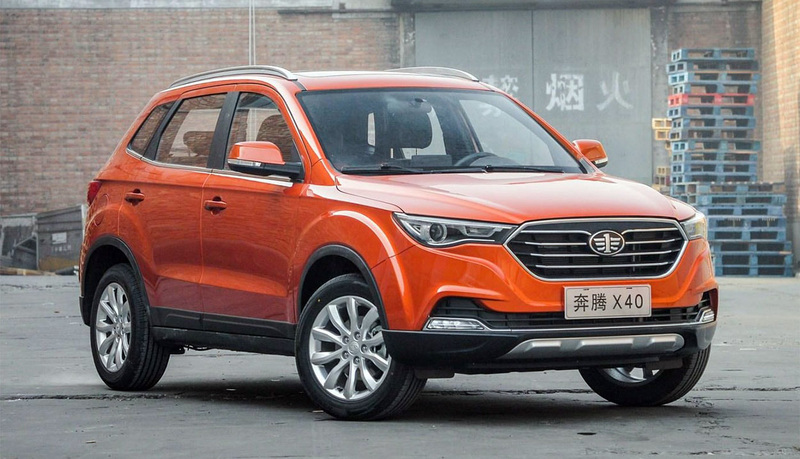 The crossover SUV is expected to enrich FAW’s product portfolio in our country.